Well, the sun was shining in Iowa yesterday. Or should I say the “SON” was shining, because we had a MONSOON of Blessings! 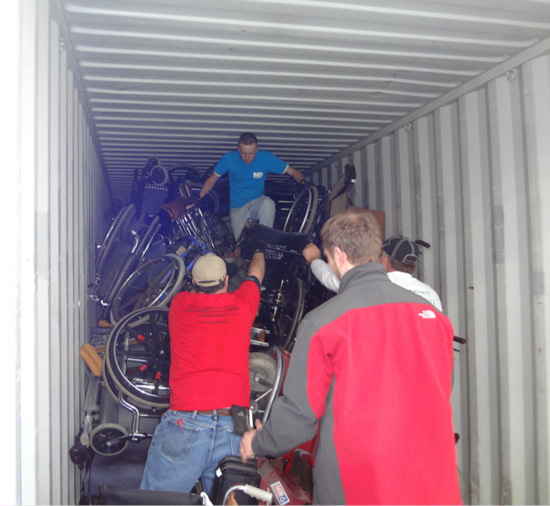 We had an amazing group of volunteers come to help load the container. The 3rd container that On His Path has sent to Bethel Ministries in 18 months! The trailer was rather full! Please pray it makes it there with no delays! 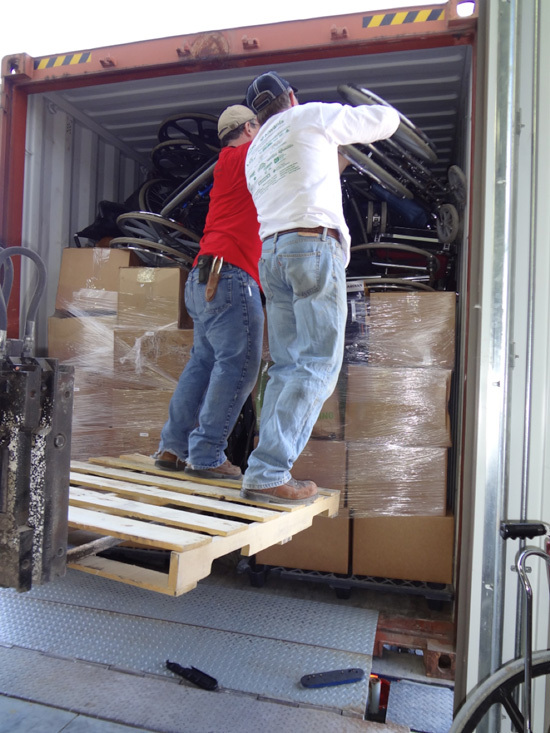 Equipment on this load was from South Carolina, Ohio, Indiana, Kentucky, Nebraska and Iowa. 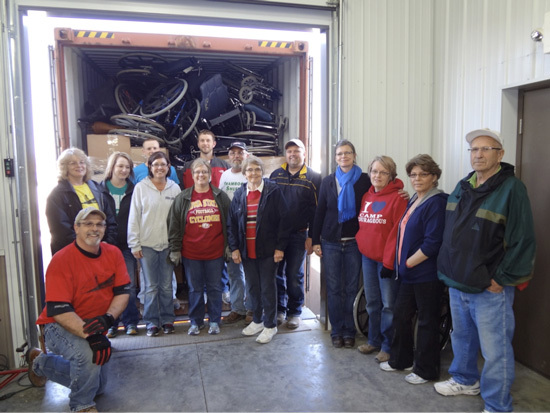 Many willing volunteers spent time collecting, transporting, doing inventory and finally loading the equipment. 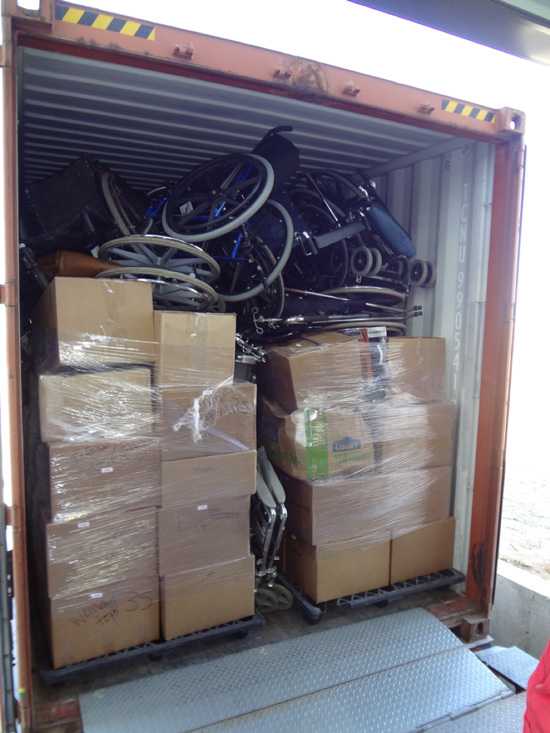 Many thanks to EVERYONE who was a part of this container.